Time and time again, Solane, being the country’s favorite cooking gas, gets a multitude of questions relating to the culinary world, especially when it launched last year the “Cuisinera Challenge: 30-Minute Easy Recipes,” a competition that definitely was a mouthful of yum with a cook-off that not only focused on regional dishes but also an on-the-spot Market Basket challenge using a secret ingredient. So Solane decided to compile a list of clever tips for homemakers who are not only hungry for tasteful recipes but also cooking tricks without compromising safety. Whether you’re a pro chef, a humble home cook or a street-wise Solane Cuisinera, kitchen duties don’t need to be difficult if you know these cooking hacks by heart. To know more about these tips and tricks that can make cooking easy and fun, CLICK CONTINUE READING mommies! We’re not talking about the figurative lemonade here. 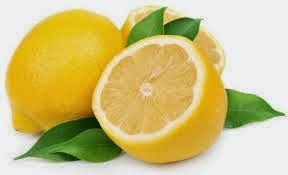 But lemons do provide solutions to various challenges in the kitchen. Did you know that grilling fish on lemon slices can prevent it from sticking to the grill and even add some extra flavor? A little squeeze of lemon juice can also save cut fruit from browning because the vitamin C and citric acid slows down the oxidation process. Want to remove that icky cooking smell from your hands? Neutralize them by rubbing your hands with lemon juice. If you have a hard time removing eggshells, simply add vinegar or baking soda to water when boiling the eggs. Both help the shell easily separate from egg whites. You can even cut the time of caramelizing onions in half by adding a little baking soda. 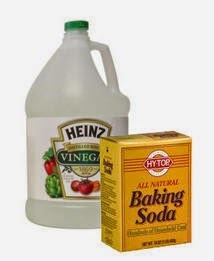 Did you know that you can stifle fire by sprinkling baking soda? When heated, baking soda can extinguish the flames. 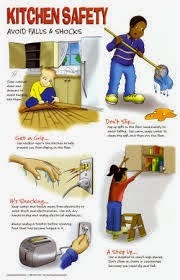 It is also best to have a wet cloth in case of gas leaks. “LPG safety is our top concern. That’s why we provide customers with free service—the 7-point Safety Check,” said Isla LPG chief executive officer Ruben Domingo. Solane’s 7-point Safety Check is an exclusive and free-of-charge service to ensure that customers get quality LPG and have properly installed cylinders. Upon delivery of a Solane LPG at your home, Solane’s well-trained riders or delivery personnel will check for the following: the safety of the environment, for the condition of the O-ring, the correct type of regulator, proper connection between cylinder valve and regulator; proper type of hose; correct attachment of the hose to the regulator and appliance; and finally, the quality of flame every time the customer orders their Solane LPG. Securely attach the hose to the regulator and appliance using metal clamps. Check the condition of your regulator and hose frequently. Replace it regularly within three years, while the hose every two years. 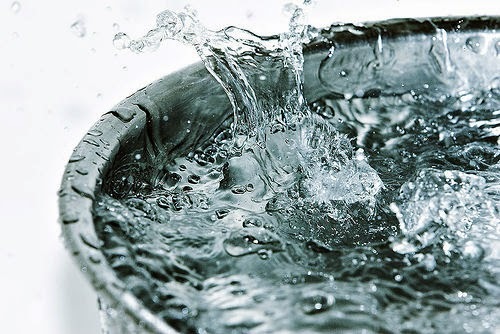 Apply soapy water to check for leaks and never use open flame. For the quality of flame, ensure that your burner produces a blue flame. 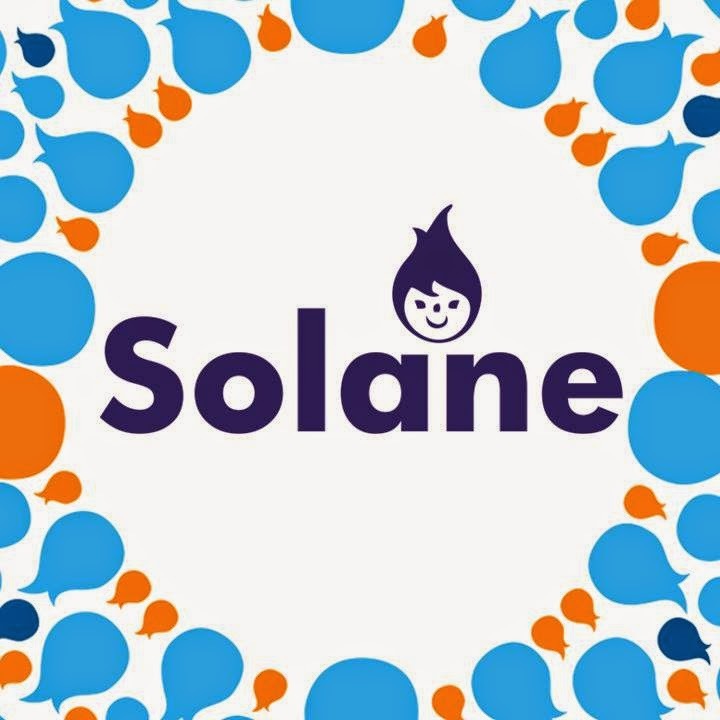 Complement your quality gas appliance with Solane LPG.